Countries reported: India, specifically New Delhi Railway Station. A similar scam has also been reported in Thailand. Summary: Touts at Delhi Railway Station direct you to travel agents rather than the official ticket bureau. 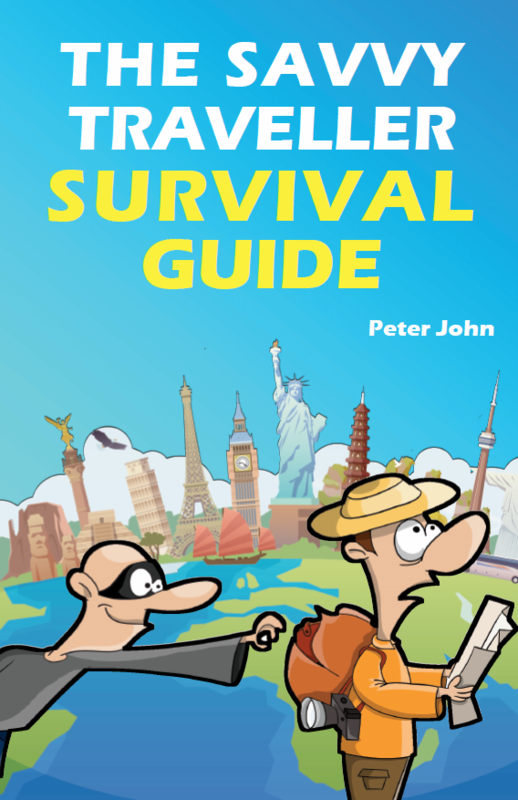 This ticket scam is particular to one or two places in the world (see example below), but so many travellers have fallen for it, and complained about it, that it deserves its own section in this book. It is also worthwhile as a demonstration of the lengths to which touts will go to, to swindle tourists, even without breaking the law. The Bureau is closed for a religious holiday, or for lunch or dinner, or for the evening, depending on the time of day. In fact, it is open every day of the year, though it closes at 2 pm on Sundays and Diwali, and only opens after lunch for Holi. The Bureau is being renovated, or undergoing rebuilding, and is therefore closed for business. The tourist’s ticket is no good, and she needs to go with them to buy a new one.The train for which the tourist had booked his ticket is not running today, and she needs to go with them to buy a new ticket. The Bureau has been moved across the street, and changed its name to the travel agency for which the touts work. “DO NOT BELIEVE ANYONE, WHO TELLS YOU THAT THIS OFFICE FOR INTERNATIONAL TOURIST IS CLOSED FOR REPAIRS OR ANY OTHER REASON. JUST CLIMB UP STAIRS ON THE FIRST FLOOR AND YOU WILL REACH INTERNATIONAL TOURIST BUREAU. THIS OFFICE IS LOCATED ON THE LEFT SIDE OF MAIN HALL”. You can simply refuse to talk to the touts and walk through the station upstairs to the Foreign Ticket Bureau, if necessary brushing past them. To avoid the touts altogether, or to persuade them to move on to other targets, there are a number of other places where you can purchase tickets. E-tickets for Indian Railways can now be bought online at Indian Railways’ English language website (http://www.irctc.co.in/), and printed out provided that you have access to a printer. If you have an account with that website, you can make a reservation using text messages. They can also be bought through State Bank of India ATMs. If you tell the touts that you have a reservation, or even if you show them a ticket, they are likely to tell you that your ticket is invalid, or that you need to come with them to check its validity. Travellers who are trying to buy tickets at Bangkok Noi or Hualamphong stations in Bangkok are accosted by touts, sometimes in official-looking uniforms or with fake ID badges. The touts will pretend that the ticket office is closed or that the victims would have to wait in line for hours. The touts will take their victims back to their travel agencies, and pretend to try to book their tickets over the phone. The touts will announce that the trains are full for the next several days, and pretend the only way to get to the travellers’ destination is to book a bus or plane ticket with them. Travellers will be charged far too much for tickets which could turn out to be fakes.